We rely on our cars for everything, from getting to work, to picking up the kids. When a car breaks down it can be stressful, especially if you’re on your way to work or to pick up the kids.Without a car, you need to organize alternative transport and are forced to rely on public transport or lifts from family and friends. 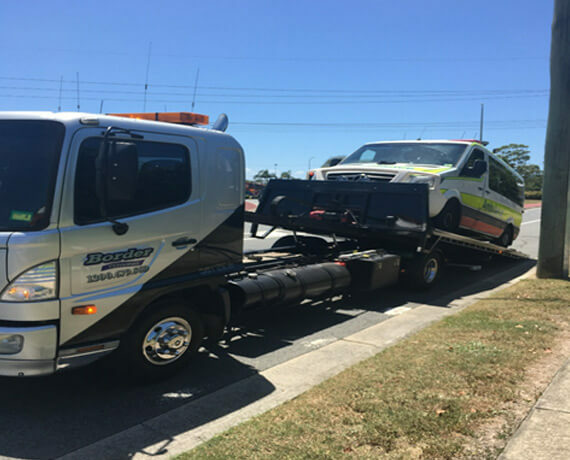 At South Brisbane Towing Service, we know how frustrating a breakdown can be. That’s why our roadside assistance is always fast and friendly. We’ll get to you quickly and take care of your car, so you can start organizing the rest of your day. We keep in regular contact with you and give you updates before and after our arrival. When we arrive, our priority is always getting you and your car off the road safely, promptly and professionally. Once your car’s safe, we’ll load it up securely and take it wherever it needs to go. We’re happy to tow to your local service station or repair shop. 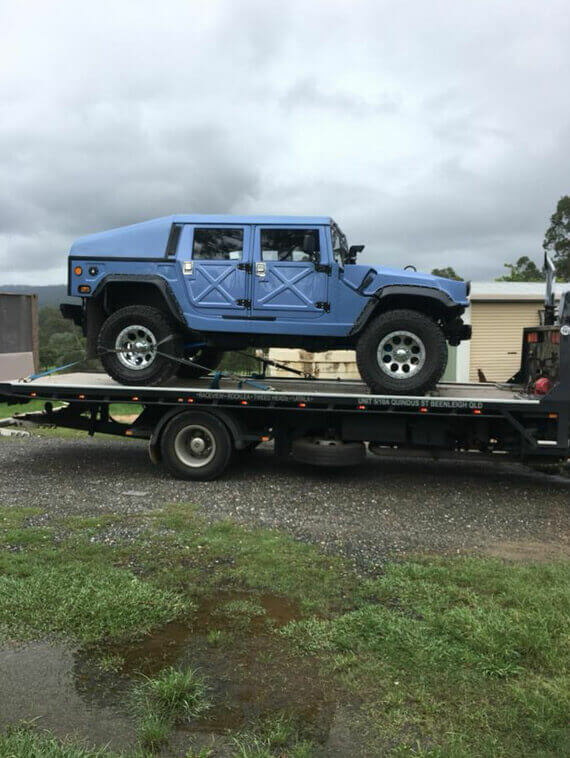 Our modern towing equipment and extensive training mean we can cater to all types of vehicles. Whether you drive a car, 4WD, truck or motorcycle, our drivers are ready to help. We know being without your car is inconvenient, so we’re committed to responding to calls as quickly as possible. Our friendly drivers will secure and transport your vehicle promptly, so it can get your car the attention it needs. Whatever you need, you can count on us. We operate in the South Brisbane area and service Logan, Ormeau, Yatala, Beenleigh and surrounding suburbs. Our roadside assistance is available 24/7 days a week, so we’ve got you covered all hours. Just pop our number into your phone and you’ll be ready if disaster strikes.